Great service, friendly people. Charged me less than quote. (Bonus: Free pastries and coffee while you wait.) P.S. it is nicer than the photos, just refurbished. Jeff in the parts department was excellent. 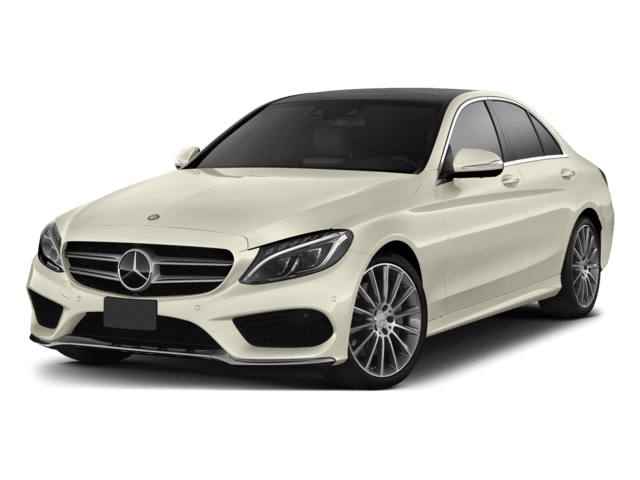 What could be as impressive as a Mercedes-Benz? 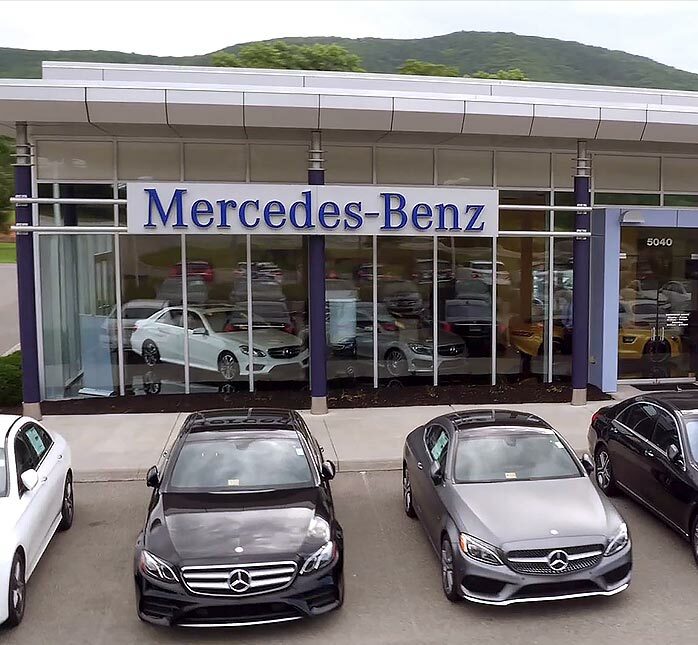 Our Roanoke, VA Mercedes-Benz dealership definitely tops the list. We offer unprecedented service to every customer that steps foot on our showroom floor, and happily go the extra mile to ensure that customers drive away satisfied. 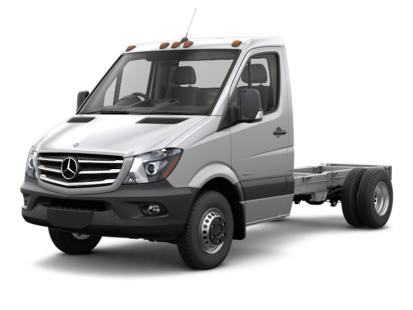 Here at Mercedes-Benz of Roanoke, we are the embodiment of the Mercedes-Benz ideal: tenacious, unyielding quality. 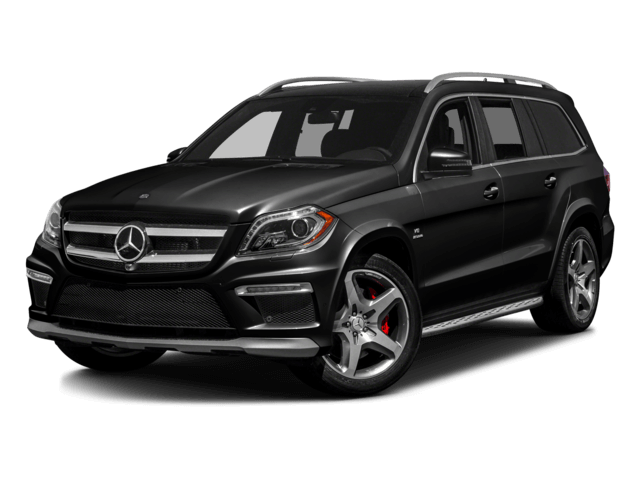 This concept is what sets us apart from other Roanoke and Salem car dealers. It’s what drives us to do right by our customers, day in and day out. 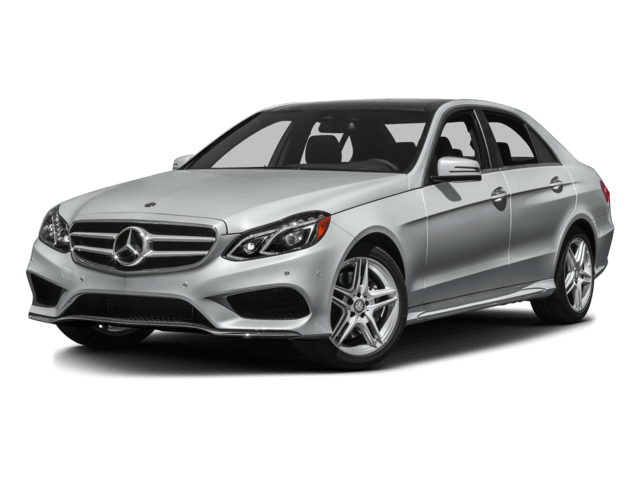 It’s what pushes us to create a blissful car-buying experience time and time again. 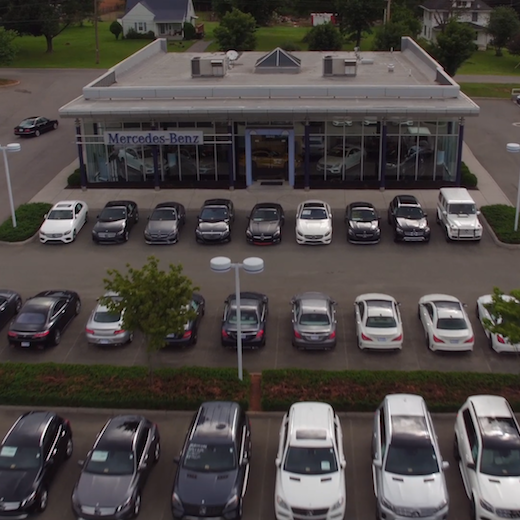 When you shop at our Mercedes-Benz dealership, you’ll find utopia. 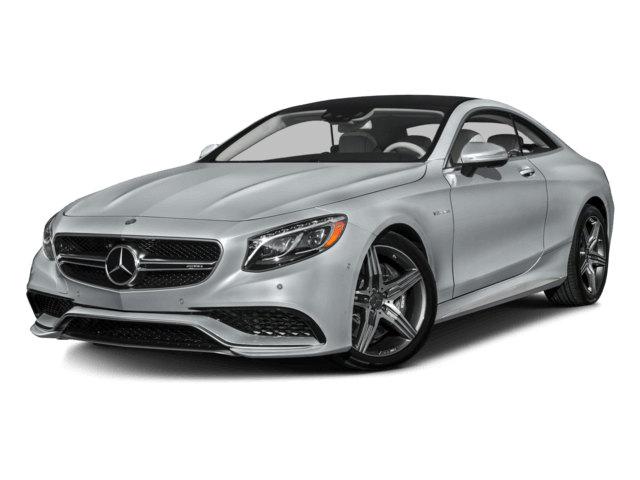 For unrivaled care and competitive prices on the world’s finest luxury cars and automotive services, Mercedes-Benz of Roanoke is the ideal place to be. 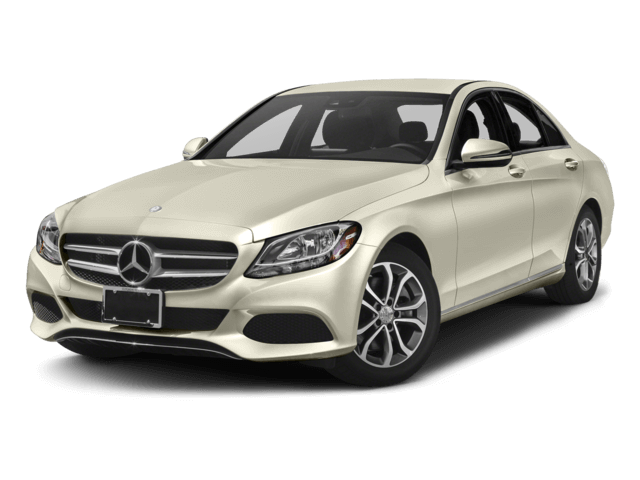 Call us at (540)-274-0557 to schedule a test drive in an immaculate new Mercedes-Benz or one of our used cars for sale. You can also drop by anytime to view our exceptional selection first-hand. 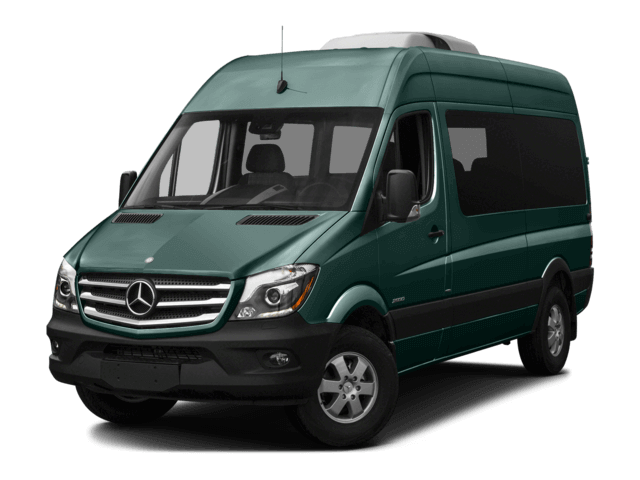 Our dealership is conveniently located to serve drivers in Roanoke, Blacksburg, Salem, and surrounding areas. We look forward to assisting you with your purchase! 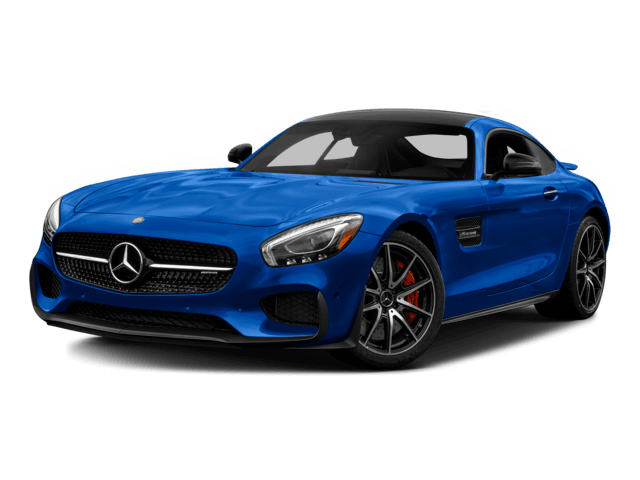 When visiting our Roanoke car dealership, you’ll witness greatness on wheels. 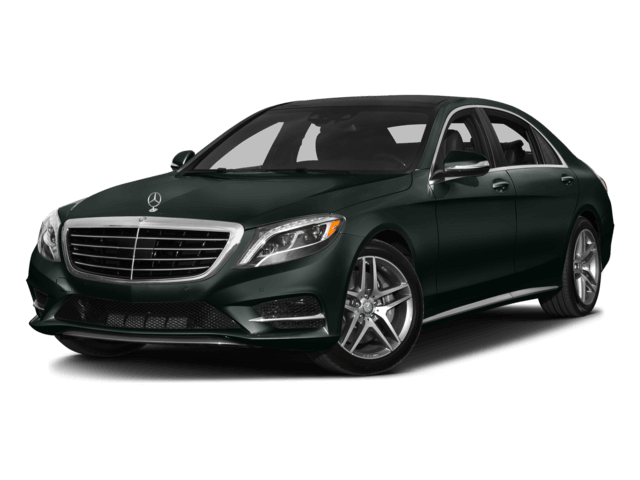 Each new Mercedes-Benz on our showroom floor and on our lot is the epitome of class. 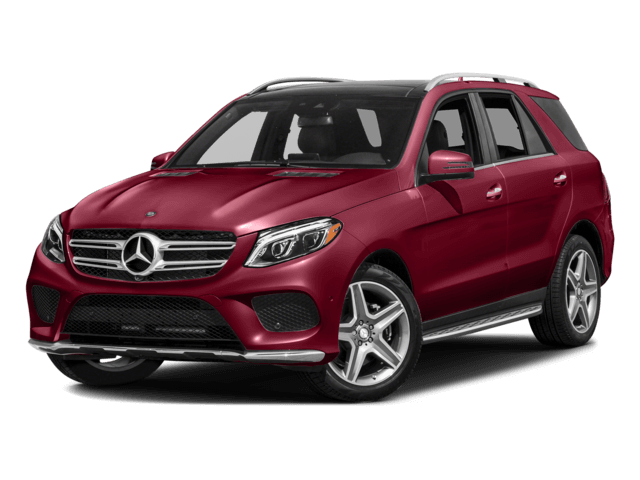 From entry-level C-Class sedans to range-topping S-Class cars to spacious GLE SUVs – we carry it all! 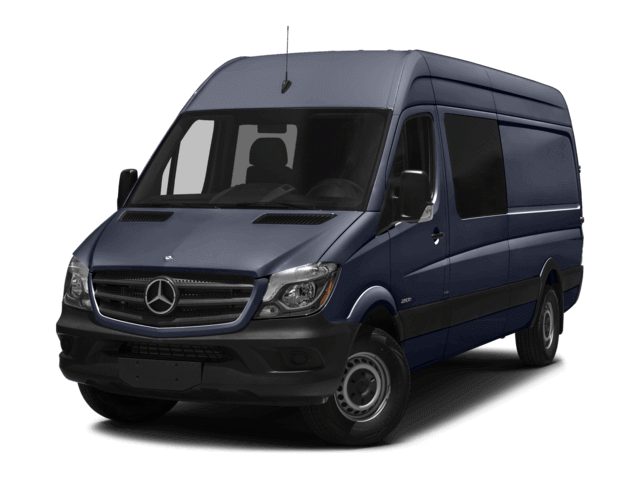 Our dealership even features a variety of Mercedes-Benz Sprinter commercial vans in stock, which can be a key to success for many Roanoke businesses. 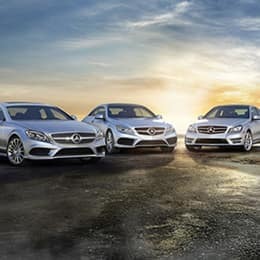 If a new Mercedes-Benz isn’t for you, you’ll be pleased to know that we offer fair market pricing on a wide variety of used vehicles and certified pre-owned Mercedes-Benz cars and SUVs. 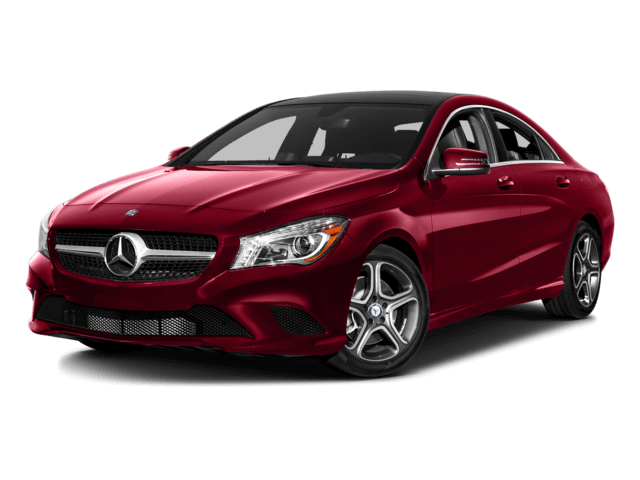 We invite you to read more about the benefits of buying a certified used Mercedes-Benz. Then, you can make an informed decision regarding whether or not this option is best for you. 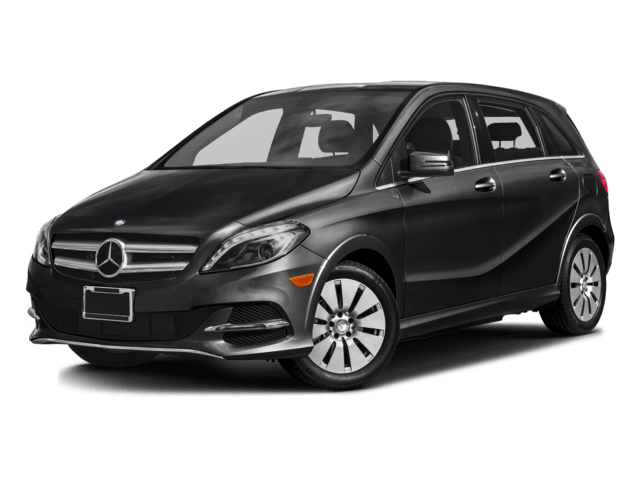 View our selection of new Mercedes-Benz vehicles and used cars for sale, today. 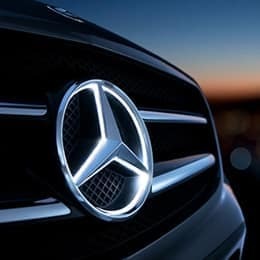 Why Shop at Our Mercedes-Benz Dealership? 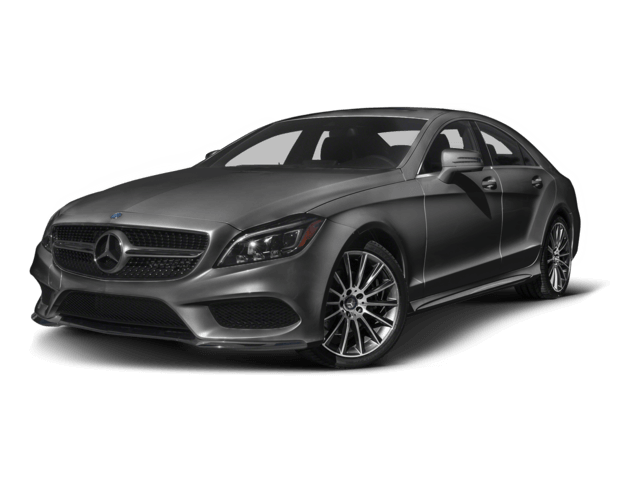 Expert Auto Service – Our certified technicians understand the ins and outs of auto repair. 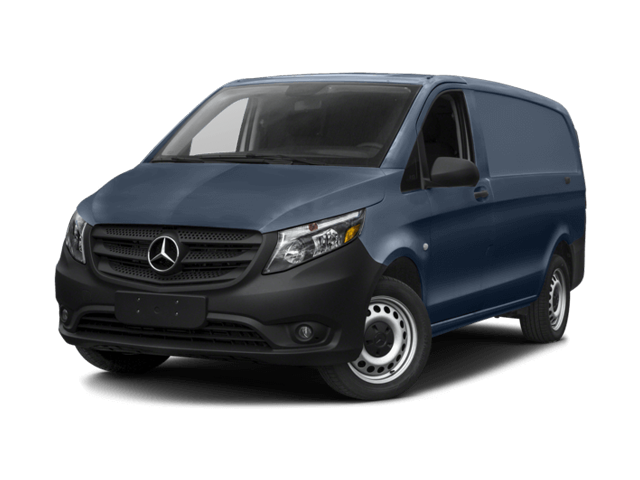 Whether you need work for your Mercedes-Benz or another vehicle make, expect the highest quality service from our Roanoke auto repair center and body shop. 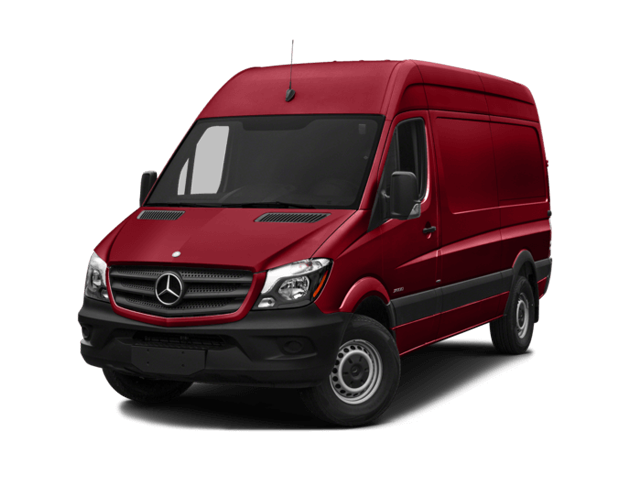 We even offer pick-up and delivery service when your vehicle is in for a repair. 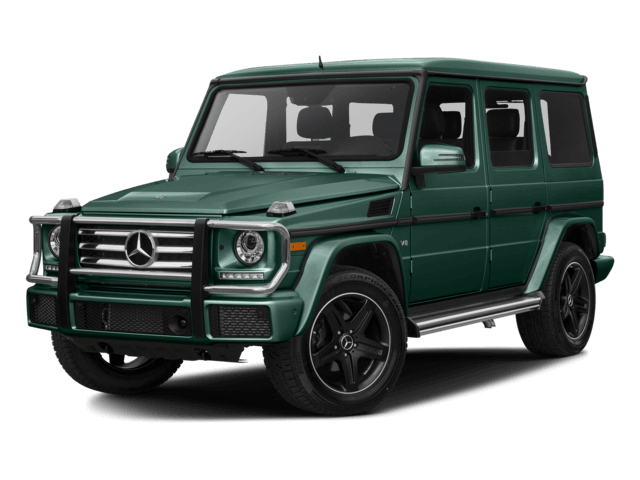 Genuine Mercedes-Benz Parts – Purchase genuine Mercedes-Benz parts from right here at our dealership. 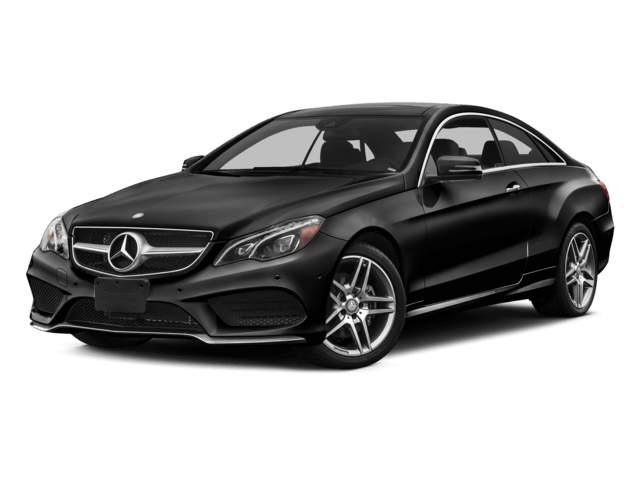 We maintain a comprehensive selection of authentic car parts and can order the OEM part or car accessory that your specific Mercedes-Benz model needs. 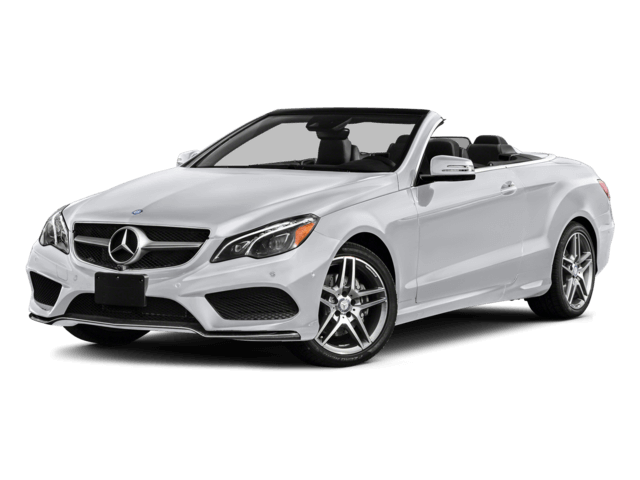 Friendly Finance Team – When you need a car loan, trust our Roanoke auto finance specialists to get you amazing rates. We work with various lenders to ensure that you receive the best offer possible. 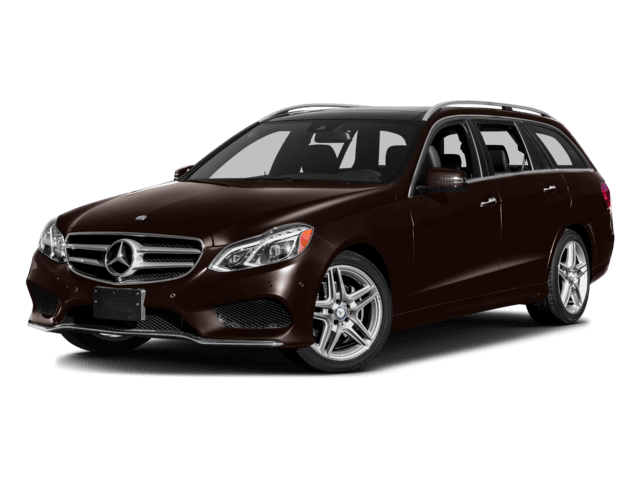 You can even get a head start on your purchase process by obtaining pre-approval for financing online! 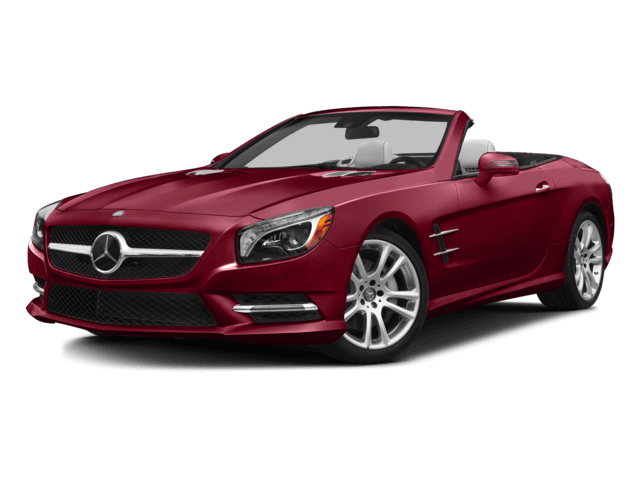 Tons of Daily Offers – Here at Mercedes-Benz of Roanoke, the specials don’t stop. 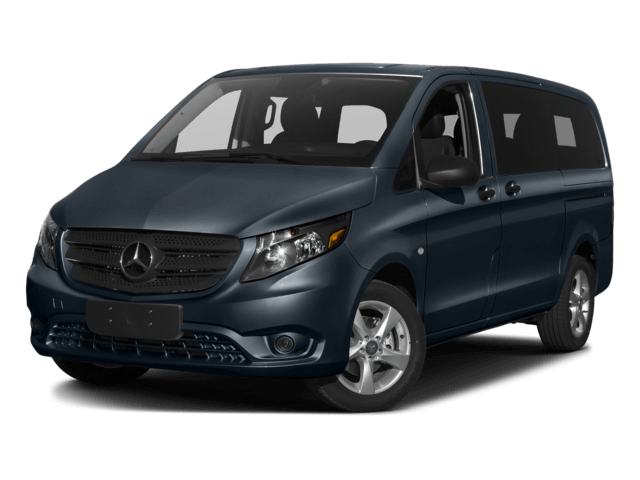 Our prices are competitive 24/7, but you’ll also discover that we have numerous service and *oil change coupons, new Mercedes-Benz offers, and used car specials. 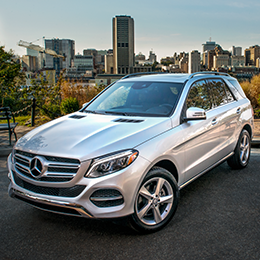 Top Dollar for Trade-Ins – It’s easy to find out how much your current vehicle is worth. 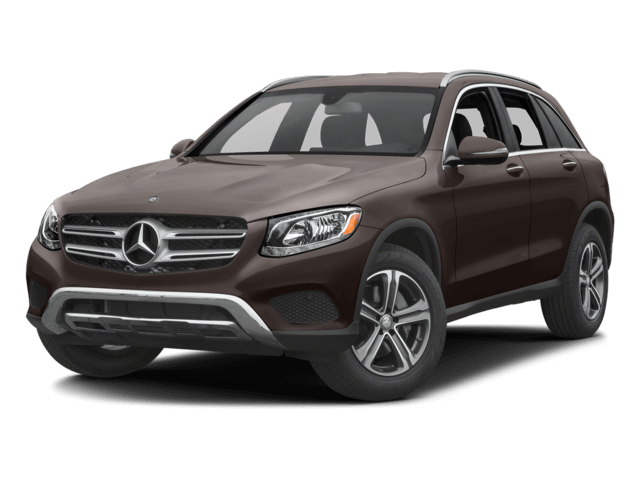 Check your car’s trade-in value using our online form, and see what we’ll pay you to upgrade to a new Mercedes-Benz or quality used car. 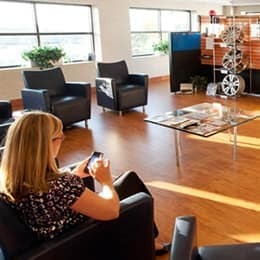 Complete Dedication – Our staff is 100% committed to treating our customers to an extraordinary car-buying experience. 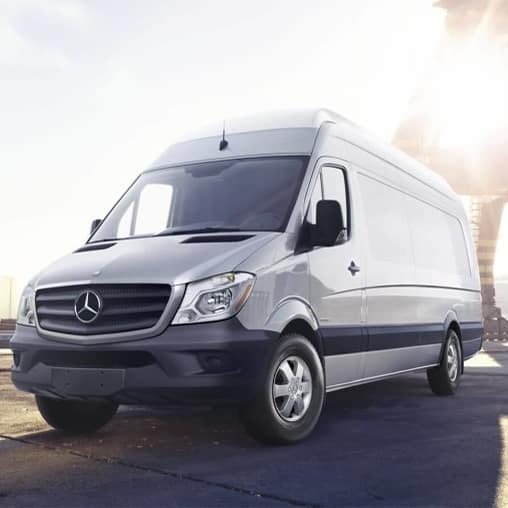 Learn more about Mercedes-Benz of Roanoke and read our client reviews to see why we’re one of the top auto dealers near Blacksburg, VA.
Are you ready to get into the vehicle of your dreams? 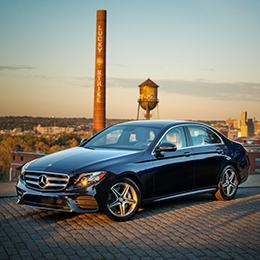 Allow Mercedes-Benz of Roanoke to become your trusted luxury dealer near Roanoke, VA. 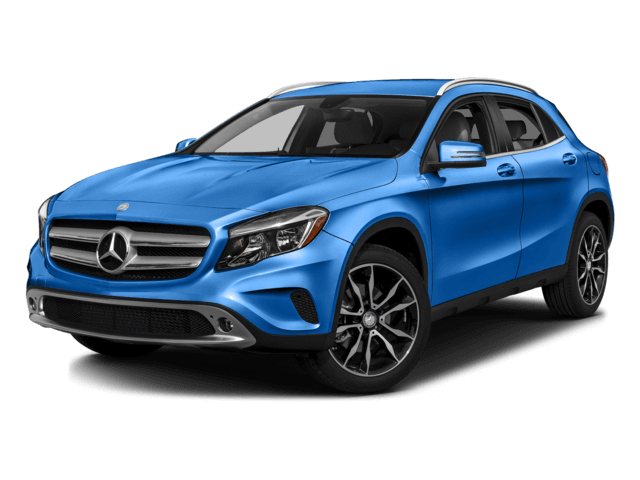 Contact us at (540) 274-0557, or visit our Berglund Luxury dealership located at 5000 Franklin Road to speak with a sales professional in person. 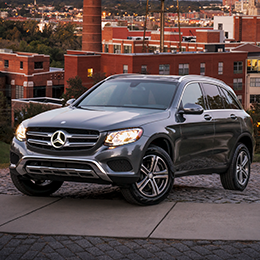 Whether you’re visiting us from Blacksburg, Salem, or Martinsville, we’d be privileged to explore new roads with you.